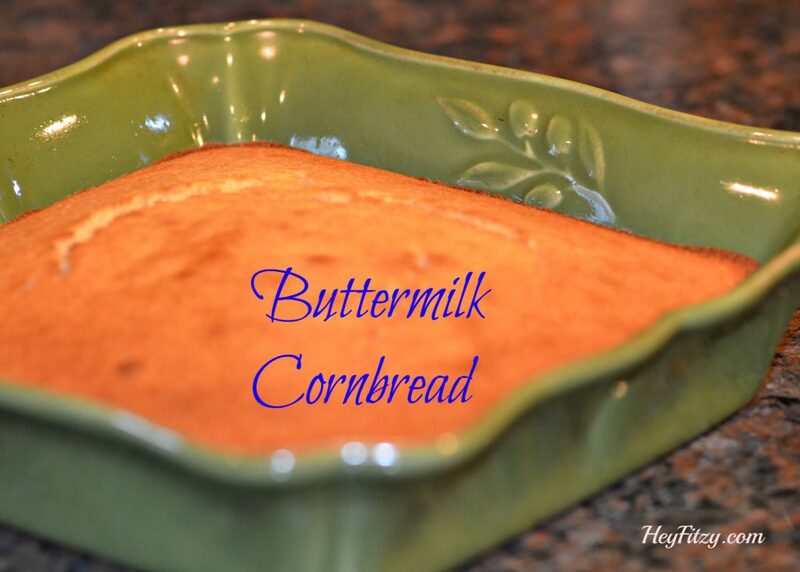 We have been on a search for the perfect cornbread for a long time now and have tried just about every box formula over the years as well as many different online recipes. It wasn’t until we stumbled across this recipe that we finally find the perfect buttermilk cornbread. The 8×8 inch pan is key to a great batch of cornbread. We have tried other sized pans and got varying results. The 8×8 pan will create just the right consistency for a cake-like cornbread. This is just the way we like it. Have you ever tried to make homemade buttermilk? Nothing tastes better than homemade. My King Cook gives you all the tips and tricks plus 15 buttermilk recipes to try. Check it out.